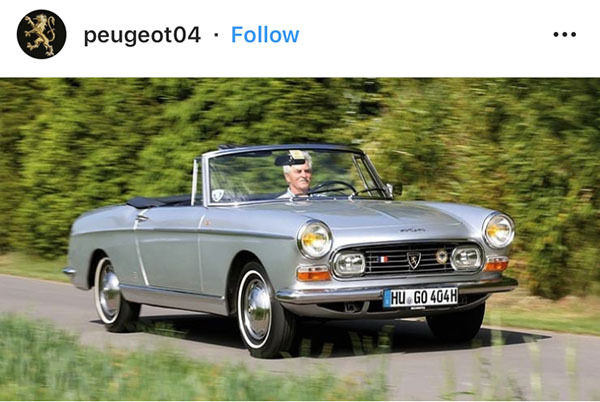 What could have been, 60's nostalgia and a forgotten Dodge. 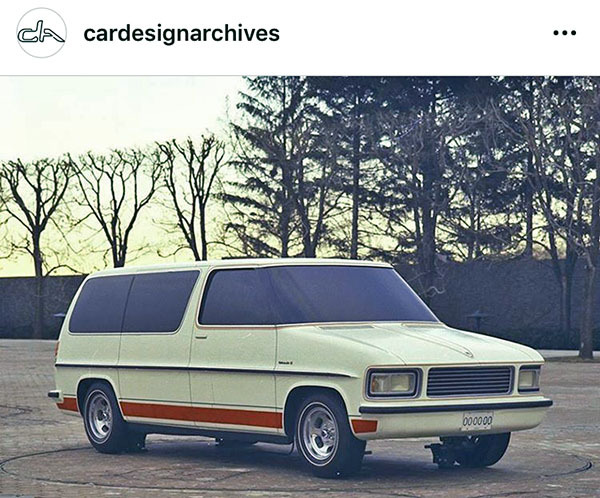 - What could have been GM's new Family Van, from 1973. 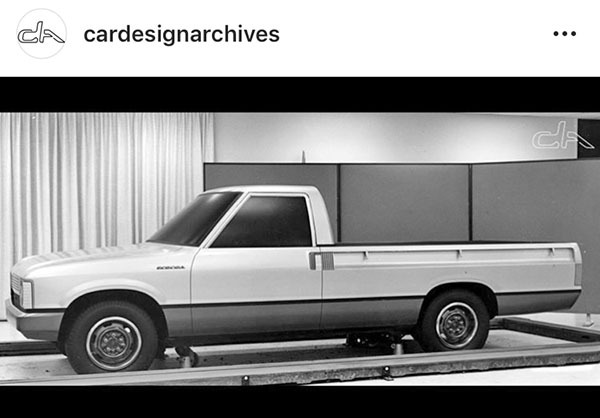 - What could have been the new Toyota Hi-Lux truck in 1983. 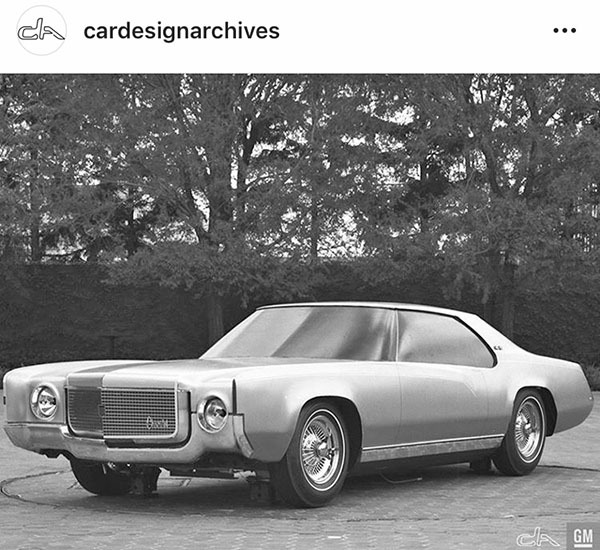 - What could have been the Chevrolet Monte Carlo in 1973. 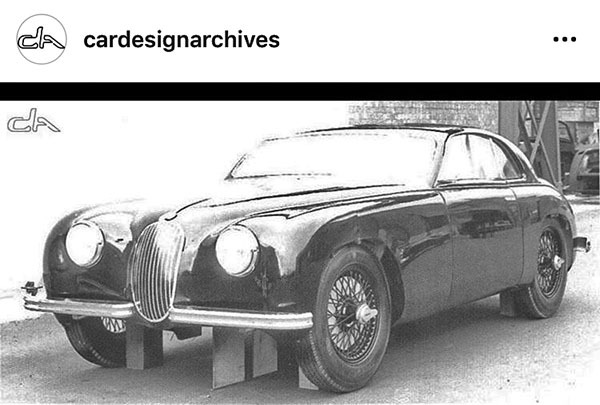 - What could have been a fantastic Jaguar coupe in the 1950's. 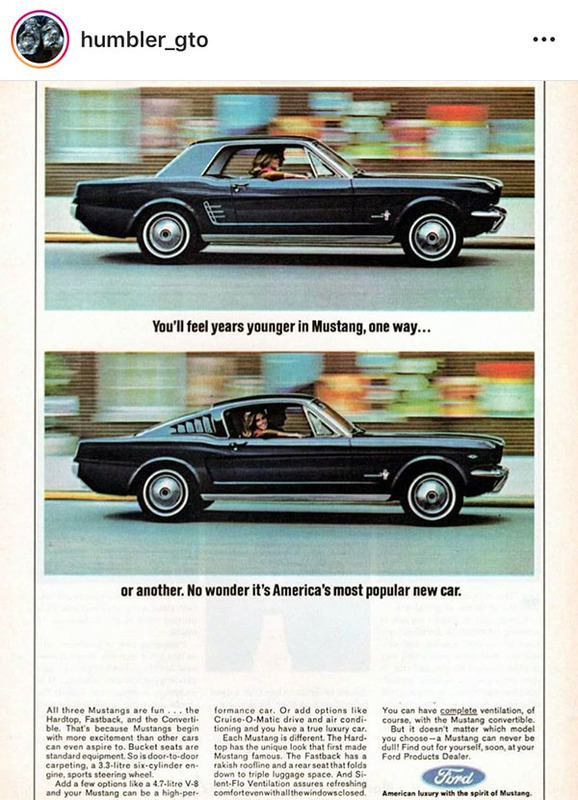 - A classic 1960's Mustang ad. 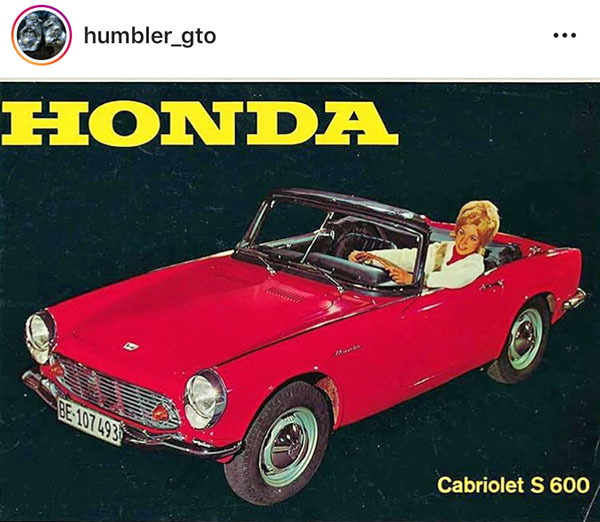 - A cool Honda ad also from the 60's. 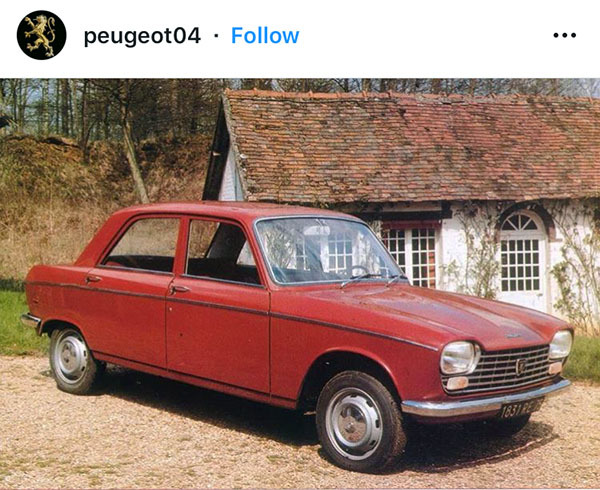 - A pair of French Peugeot models from the 60's. A fancy coupe and a much cheaper small family sedan. 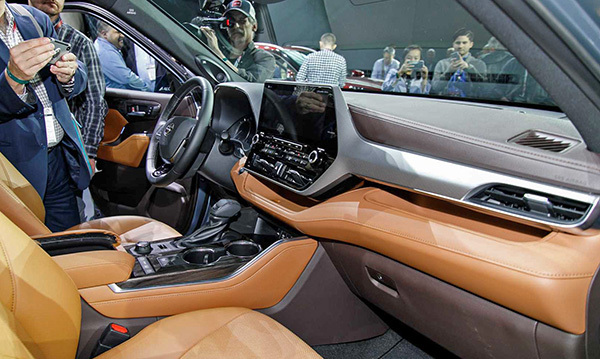 Just a few more pictures of the all-new Toyota Highlander from the New York show floor. It still looks a bit lumpy to me. that big curved line over the rear wheel looks weird. Like it was a last minute idea. The interior seems fine. But not very upscale, even in the loaded versions shown at the show. 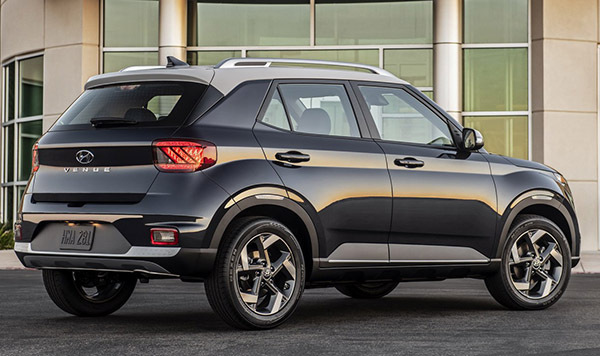 This just doesn't seem as good as an effort as the all-new Kia Telluride. After driving the Mazda CX-3, I was really interested in comparing it to the Honda HR-V. 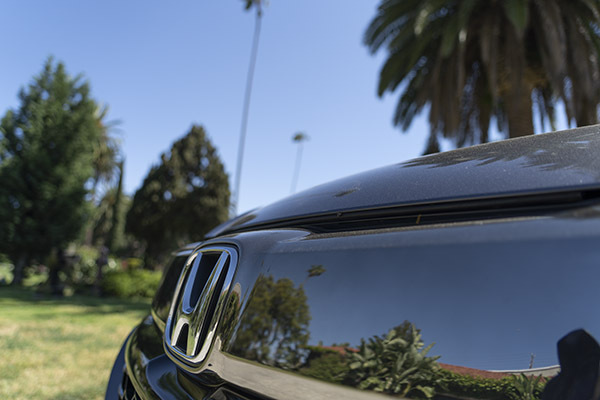 The HR-V is a much more popular choice since they sold over 85 000 of them last year. 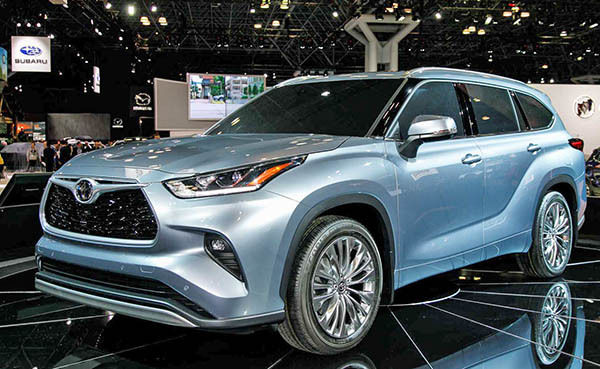 Vs about 17 000 units if the CX-3. I always thought the HR-V looked really good, and it still does. It has very nice proportions and just the right amount of style to create its own personality. Most people I talked to during my week test driving it really like the design. 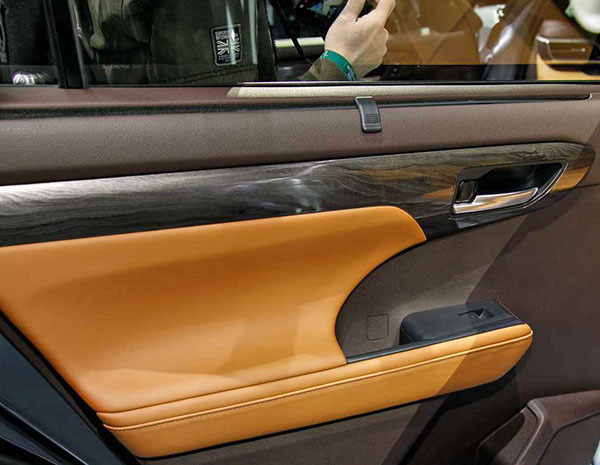 The interior is also very nice and has a very substantial feel to it. Everything feels refined and solid. 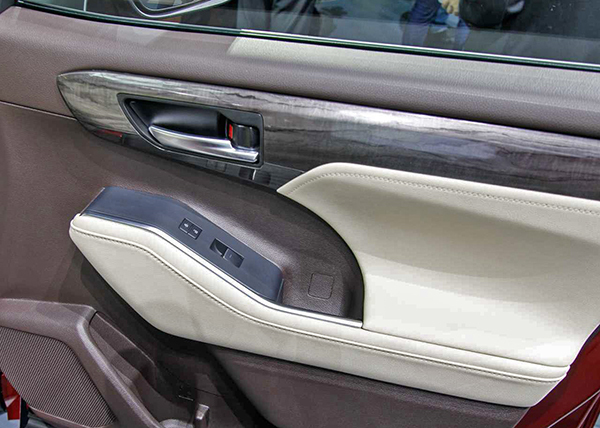 With plenty of soft-touch plastics. 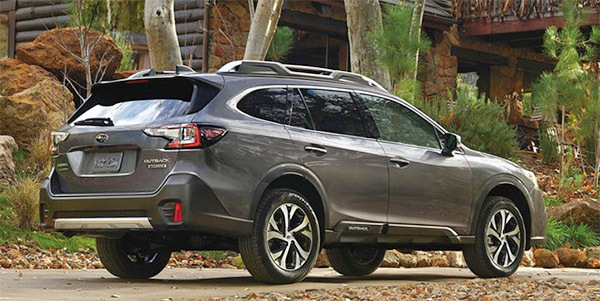 The Touring version especially does a good job at creating a rather upscale experience. The 6 speaker stereo in my top of the line Limited unit sounded great. 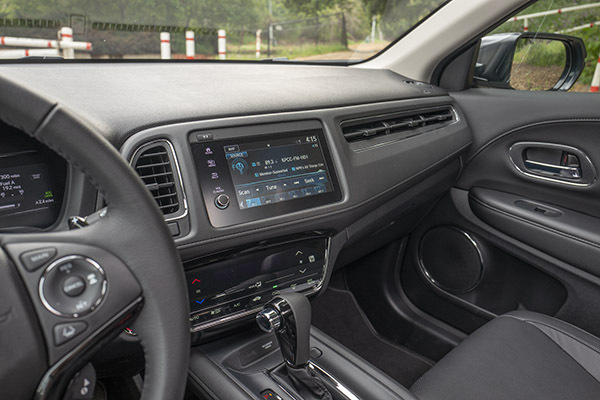 Better than the Bose system in the Mazda CX-3. While I am comparing the Honda to the CX-3. 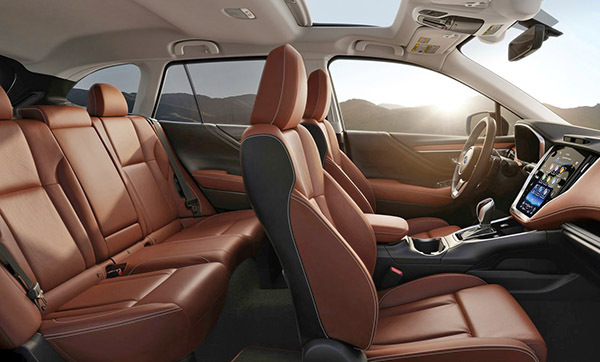 I have to say the whole interior seems more upscale. And roomier. Especially in the back. The rear seat is quite a surprise! 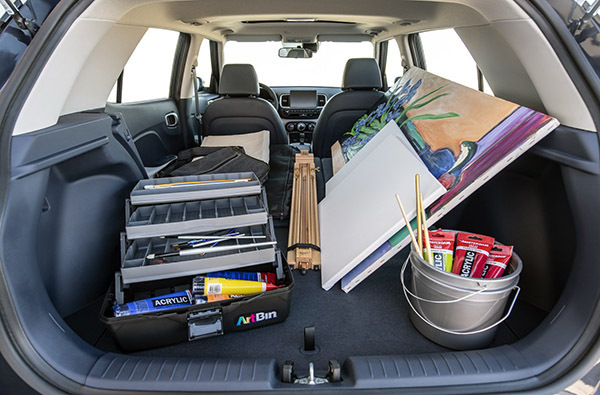 As it is at least as roomy as may larger mid-sized SUV's. 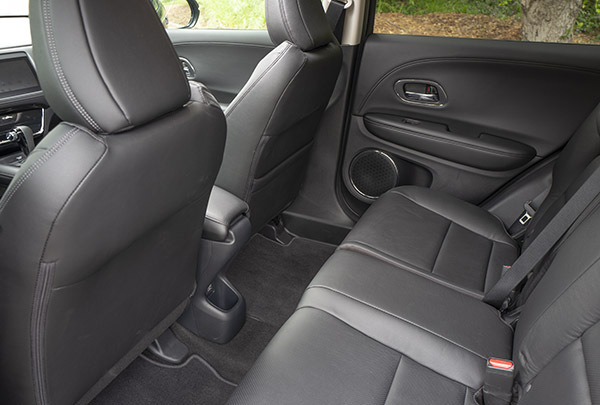 The leg room is quite amazing for such a small car. Same thing with the trunk. 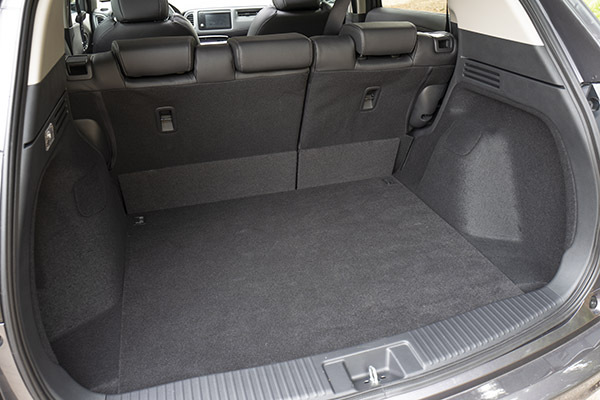 The long flat floor is really deep when the rear seats are down. 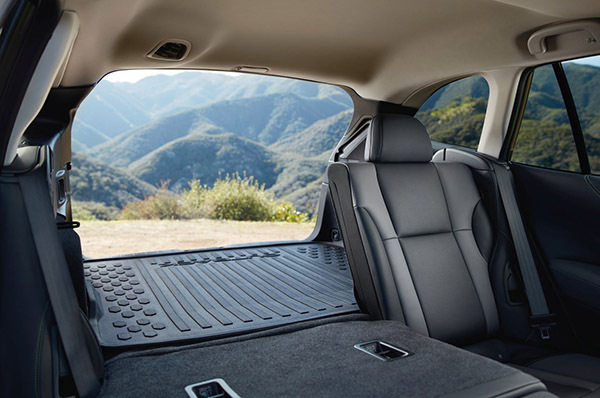 And actually, if you slide the front seats forward, there is enough room in there for camping. While I still had the noisy experience from the CX-3 in mind, the first thing I noticed with the HR-V was how quiet and refined the engine sounded. Even when cold. 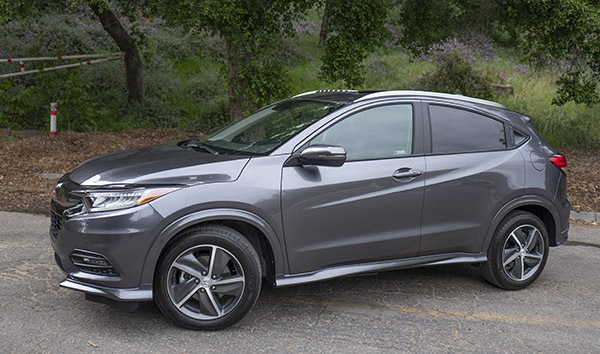 While it is not as punchy as the Mazda, the HR-V always had enough power for anything. Carrying a couple of people, stuff, merging on the freeway, etc... I never felt I needed more power. 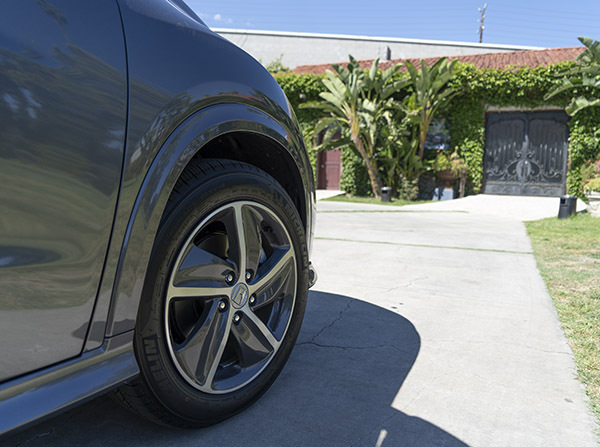 The CVT isn't meant to be pushed. It actually reacts much better in relaxed driving. The ride is slightly firm and always very comfortable and solid. 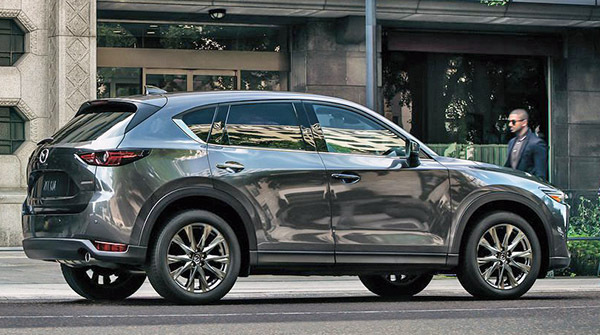 It doesn't even compare to the skateboard-like the experience of the Mazda CX-3. 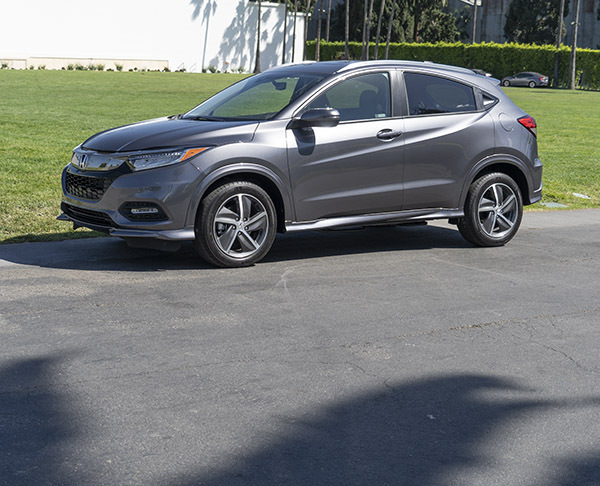 The HR-V is also much better composed and secure at freeway speed. 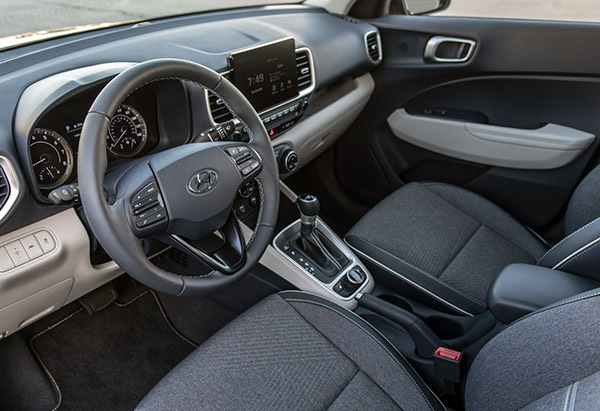 Nice steering feel, comfortable and quiet ride and make for a nice freeway traveling experience. 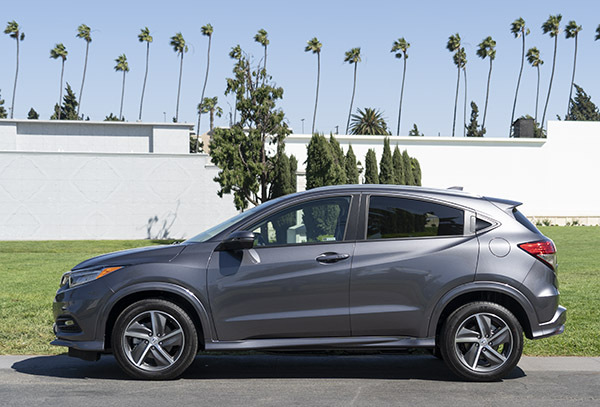 The Honda HR-V AWD is rated at 26 City and 31 MPG Hwy. While I did get up to 30 in the city, you will get mostly around 25 to 27. But I very easily averaged over 40MPG on various freeway trips. 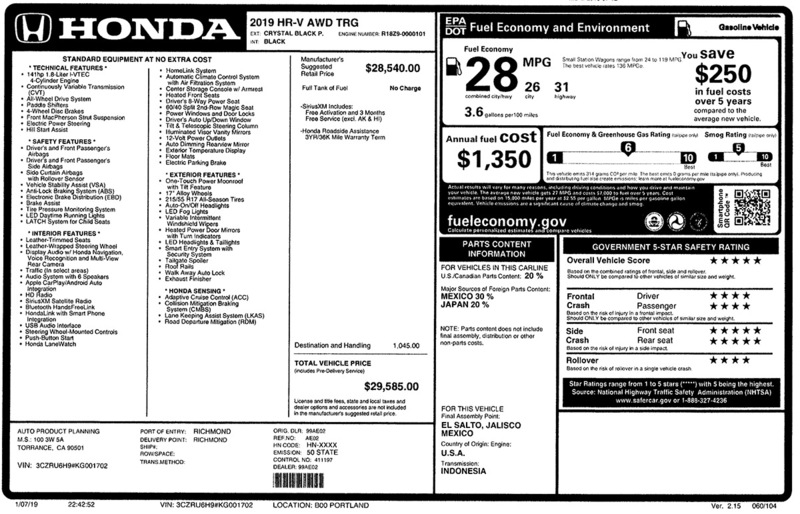 The loaded Touring model I was driving is not what you would call cheap. At over $29 000. 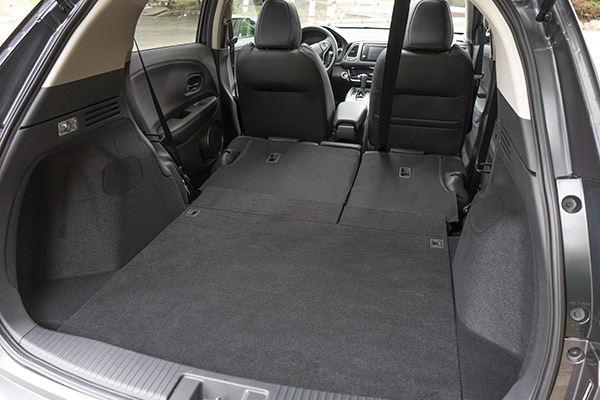 The HR-V is also roomier than most. 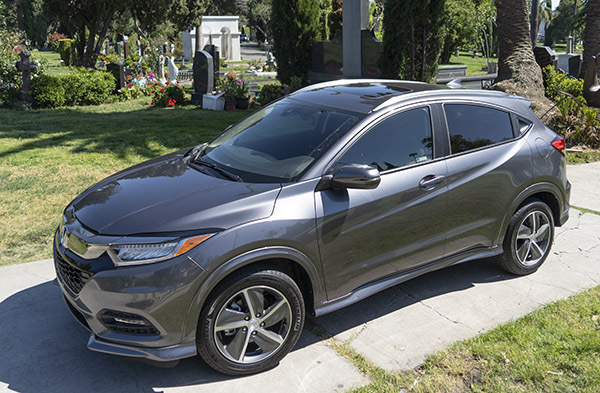 I would definitely recommend the HR-V for anyone looking for a compact crossover. It is very easy to live with every day. 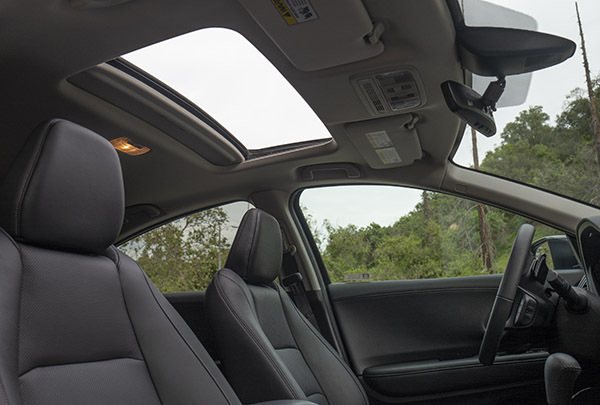 And you can actually travel with people in the back seat for long trips. 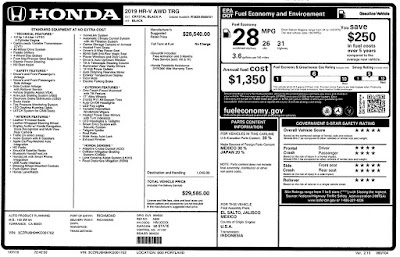 You can click on the picture above and see all the pricing details of the car I was driving. Just a few years ago, it seemed everyone wanted to sell diesel engines in the US. There were announcements after announcements. Even Nissan claimed a Diesel Maxima was coming! But, since the VW diesel scandal, most of these have been officially canceled. Or they just quietly never mentioned them anymore. Diesel sales in the US have plunged to an all-time low. But Mazda, after years of delays, has finally announced their new Diesel for the US! It will be a $4000 (!!!) 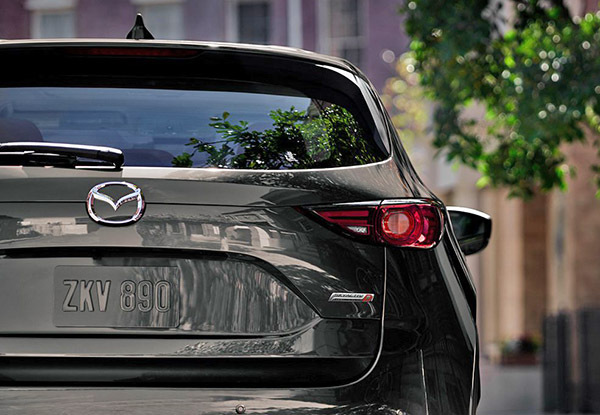 option on the Signature version of the Mazda CX-5. Yes, this is no joke. The Signature version is already available with the new Turbo engine. I cannot imagine one person buying this in the US over the turbo. Not one. Diesel is getting more and more expensive. Many gas stations are actually dropping it and not selling it anymore. And the Mazda 2.2 Diesel engine gets only about 15% better gas mileage! Sure, "diesel torque". Well, the turbo version also has plenty of torque and I am sure the diesel isn't a better performer. For, again, about $4000 more! 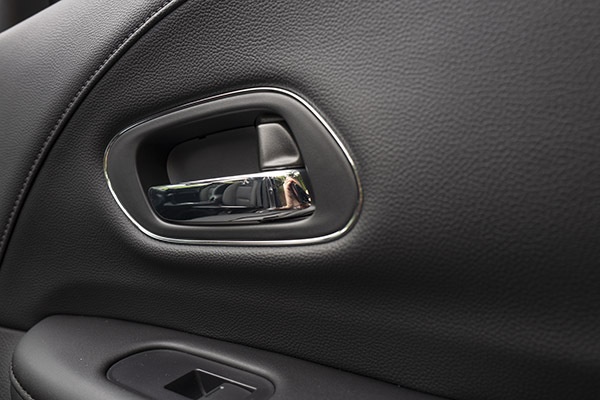 This has to be the dumbest/weirdest move I have seen in years from a car manufacturer. I think this is really cute. It is about 5 inches shorter than the Kona. That's almost 10 inches shorter than the small Mazda CX-3! So I am not sure what it actually competes with. 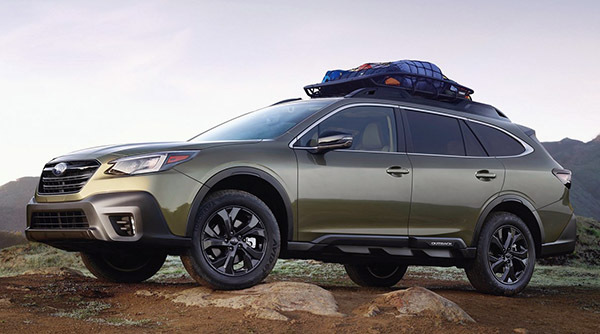 Except maybe the Nissan Kicks, in price. Although the Kicks is also about 10 inches long. 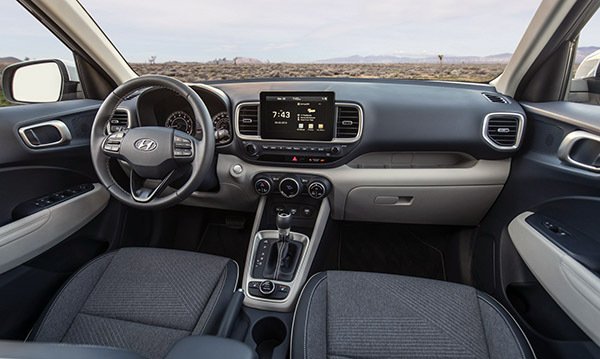 It is powered by a 1.6 Liter engine with a 6-speed manual or a CVT. And is supposed to be getting a 33MPG average. Which is about what the Knicks gets. 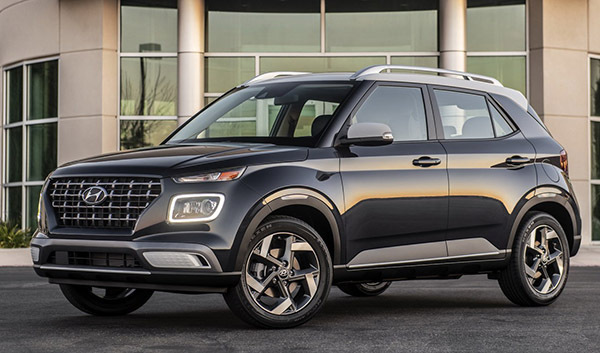 The Kona starts at around $20 000. And the Kicks starts at $18 500. So the new Venue would surely be priced below the Nissan when it comes out later this year. The outback is basically the same thing over and over again. With small changes. I think this 2020 model is an improvement. At least visually. I do like the more fluid look. 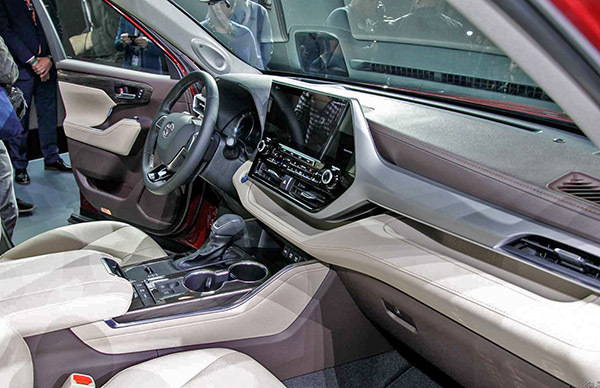 And the much-improved interior from the new sedan (Legacy) version. Otherwise, it is really too bad about the V6 being gone. As it was a super smooth engine. Which the standard 2.5 liter was not, at least in the previous version. 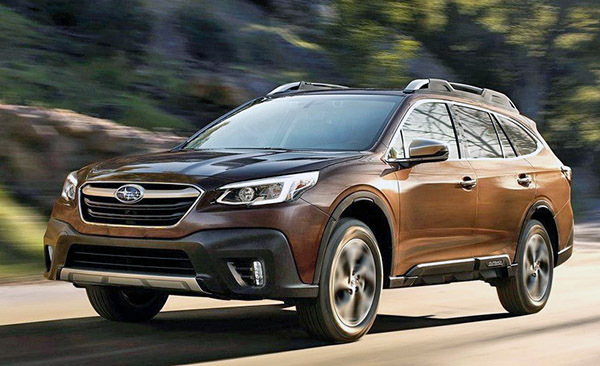 Subaru says the base engine is almost all new, now with 182HP. At least the turbo will match the V6 for power I guess. 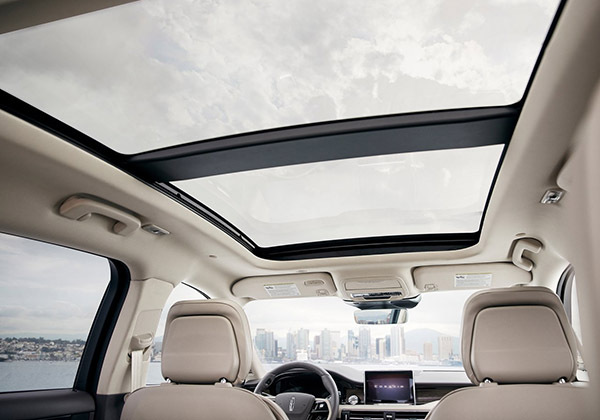 And I really don't understand the lack of a real panoramic sunroof (Something they were offering a few generations ago) in 2019. No hybrid or plug-in version is offered. Again, sticking with that "same old" philosophy. 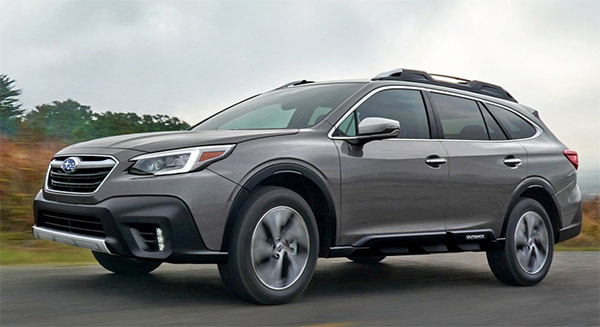 I am sure Subaru is right, at least in the short term. Why invest in something that sells so well the way it is? Electrification is coming in one form or another. To everything. 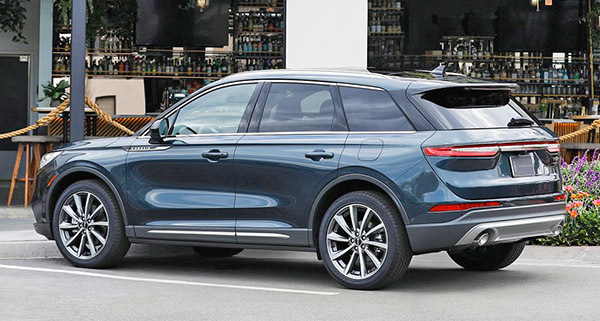 I will simply agree with most and say the new Lincoln Corsair looks great. 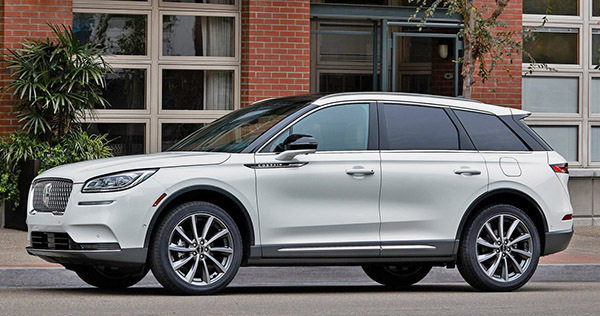 The current MKC was already a good looking SUV. But turning it into a smaller version of the Aviator is a great idea. And, giving it a real name! 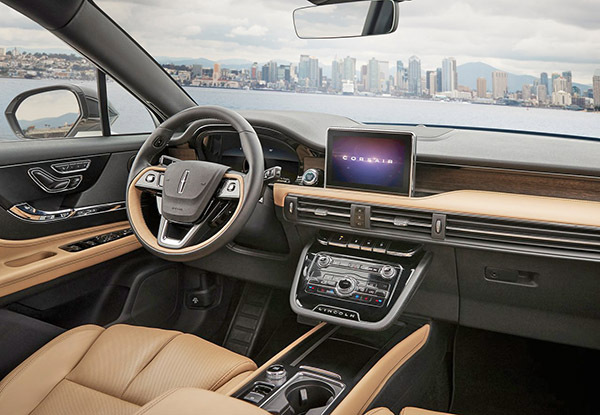 Like all new Lincoln models. Again, this is what Cadillac needs to do ASAP!!!! Instead of "CT5" or "XT4". 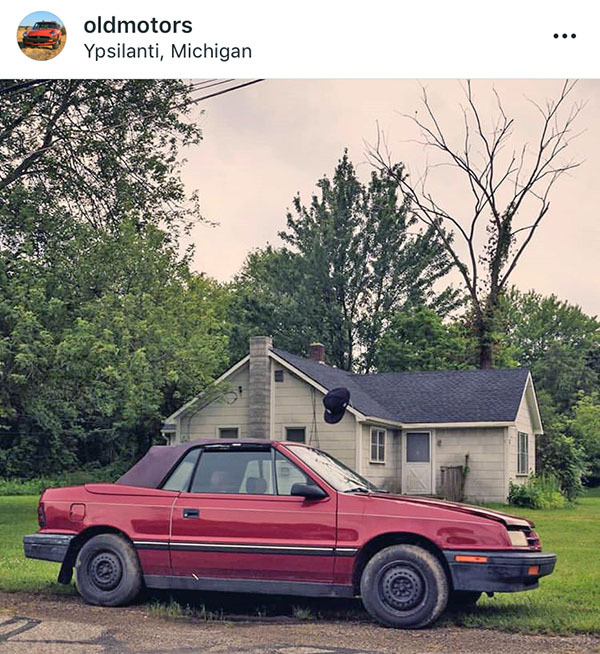 Someone at GM HAS to know this is bad right? The new Corsair will come with a standard 2.0 Liter with 250HP. Which is really plenty. 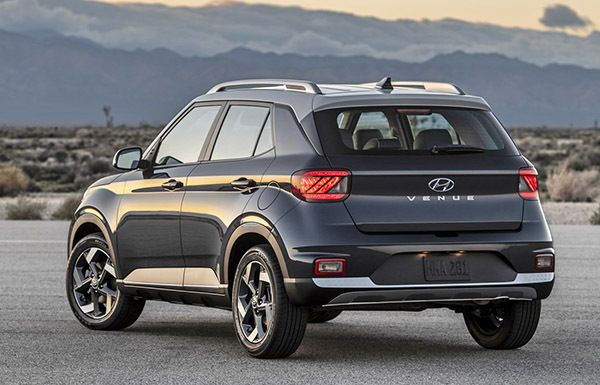 But you'll still be able to get more with an optional 2.3 Liter with 280HP. Hybrid and plug-in hybrid versions will be available as well. 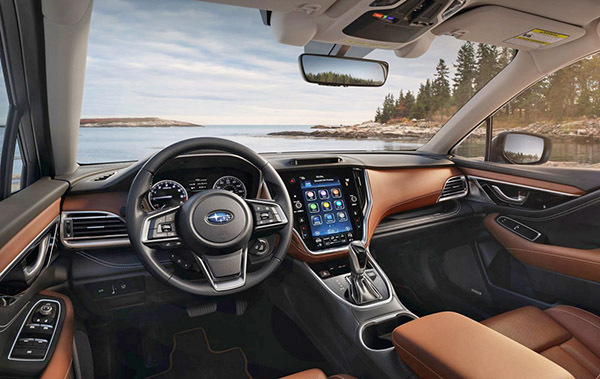 And just like its 2020 Ford Escape cousin, its rear seat can be moved back up to 6 inches, providing more legroom than most larger mid-sized SUVs on the market. Otherwise, this looks pretty great inside too. 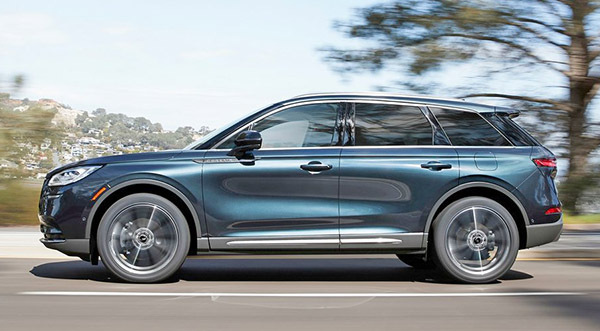 This has to be a big winner for Lincoln.